Study: Philly ranked fourth most walkable city in U.S.
Philadelphians pride themselves on their ability to talk the talk and walk the walk. A recent study backs up residents' ability to walk the city. 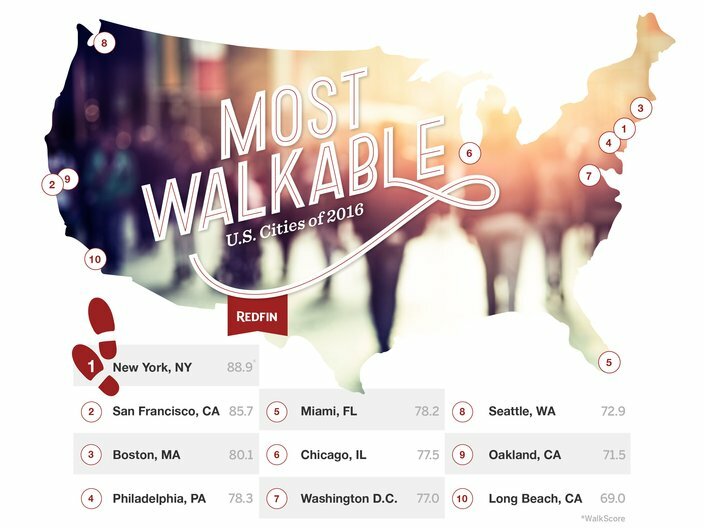 Redfin, a real estate company, ranked Philadelphia on Thursday as the fourth most walkable city in the country with populations of at least 300,000 inhabitants for the second consecutive year. 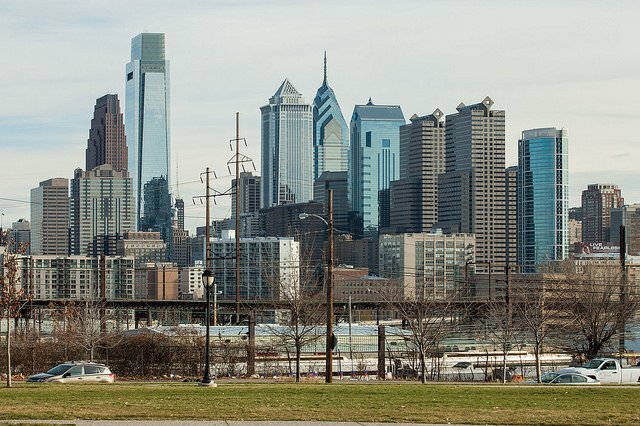 Related: Philly's 'livability' makes it second most undervalued city in U.S.
Philly received a Walk Score on 78.3, up 1.7 from last year's grade. The rankings are calculated based on walking routes, the number of nearby amenities and pedestrian friendliness, according to Redfin.